Employees, who are not in office at the moment, have to be up to date with all latest plans and strategies. 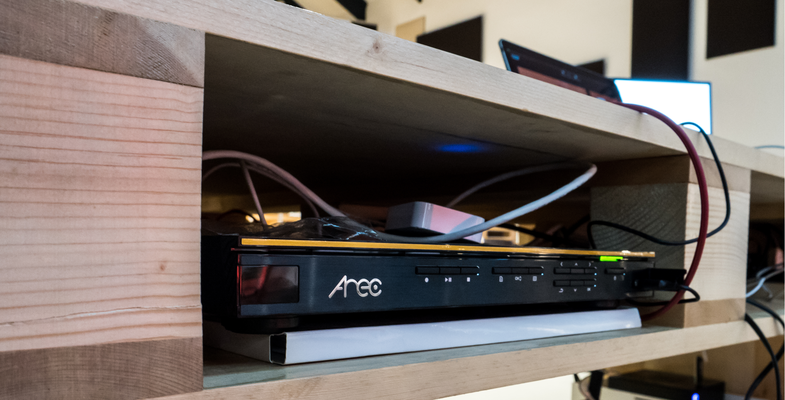 With AREC Media Capture System, corporations can broadcast meetings via public cloud servers, such as YouTube, to ensure that every employee can see how the meetings go. Even during a business trip, attendees won’t miss anything. You can of course upload the video and make it available after the event. 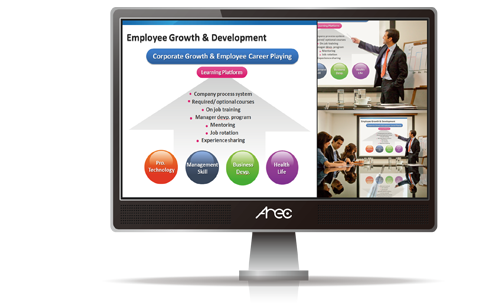 AREC Solution provides enterprise multiple audio visual services, including staff training, online live steaming, video on demand, meeting recording or corporate digital signage. 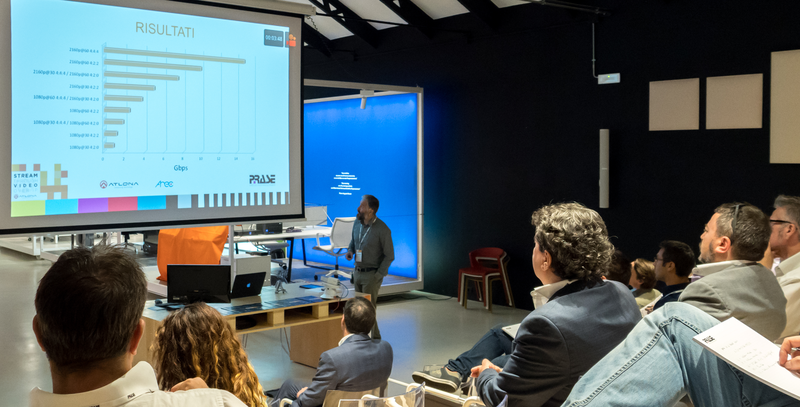 Over AREC Audio Visual Recording System, enterprise can easily record the whole training, event and meeting completely, and provide comprehensive materials, such as video, audio and presentation slides. It not only grabs remote users’ attention easily, but allows them viewing online at anytime, anywhere.